Creon is on a list of approved businesses that use international best-practice security measures to prevent unlawful acts against aviation. A Known Consignor is responsible for securing air cargo that originates from their business until it reaches its delivery destination. 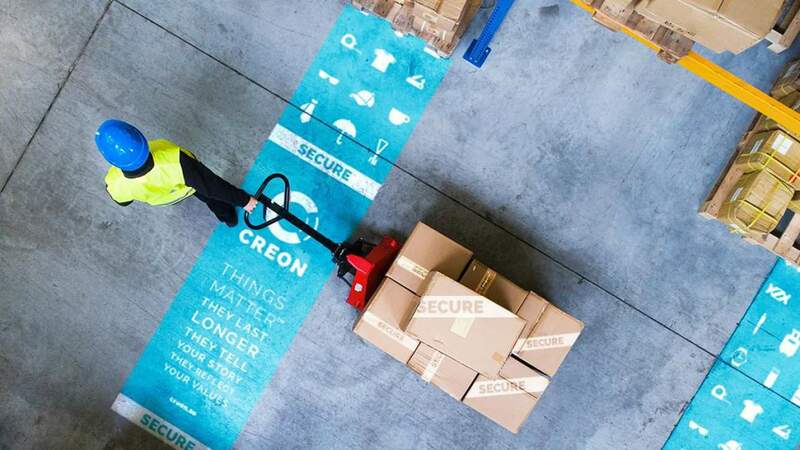 Creon is certified to carry out its own security checks and provide assurances that cargo is safe to load on to an aircraft. Creon Known Consignor status is certified by The Swedish Transport Agency (Transportstyrelsen). It enables us to further improve our logistics process and delivery efficiency. Well done Creon Warehouse Staff for making this happen!